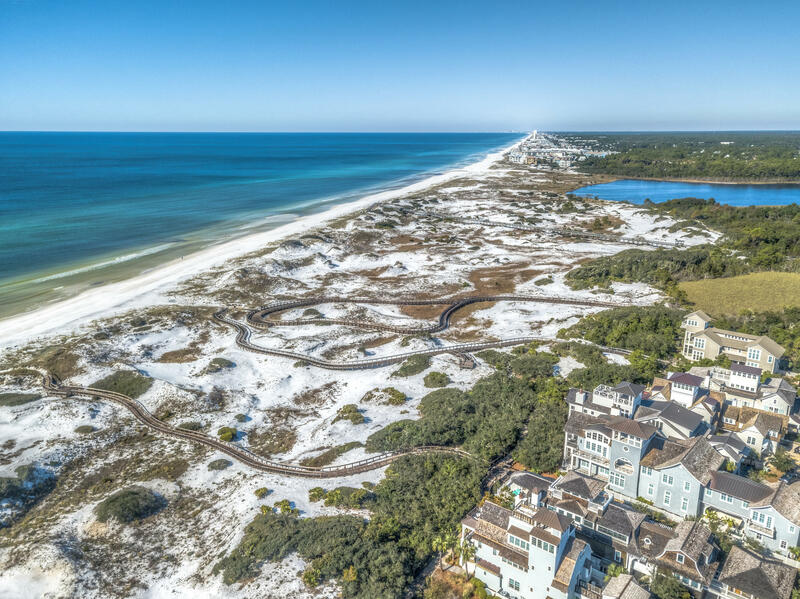 Beautiful large homesite in highly coveted WaterSound Beach being sold with approved custom home plans by Harrison Design out of Atlanta, Georgia. 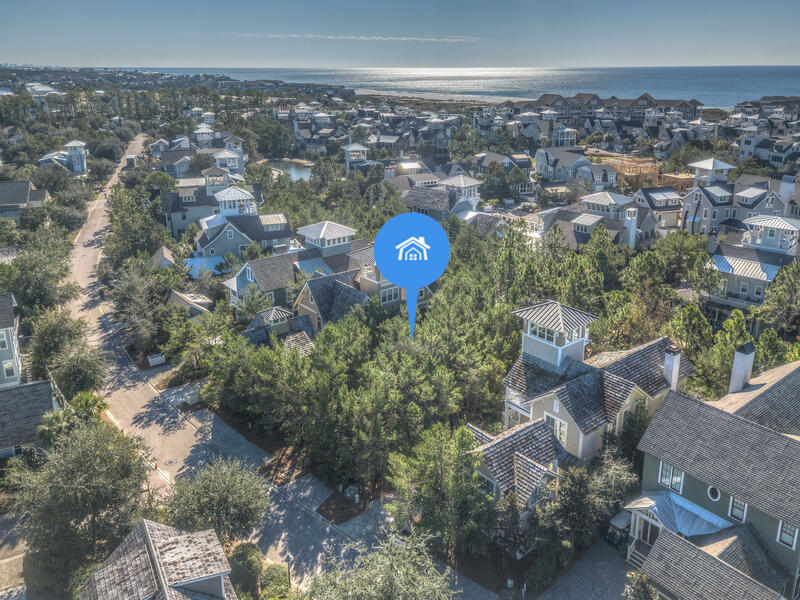 This amazing homesite backs up to a nature area with natural vegetation and a babbling brook making for a peaceful and serene setting. 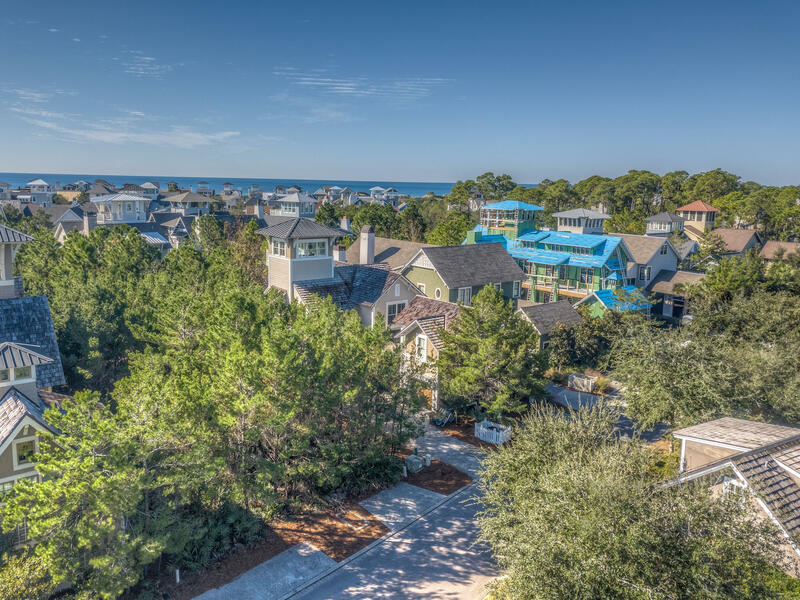 Soak in views of the graceful footbridge to the east and the charming vehicle bridge to the west and spectacular gulf views from the tower of your home! 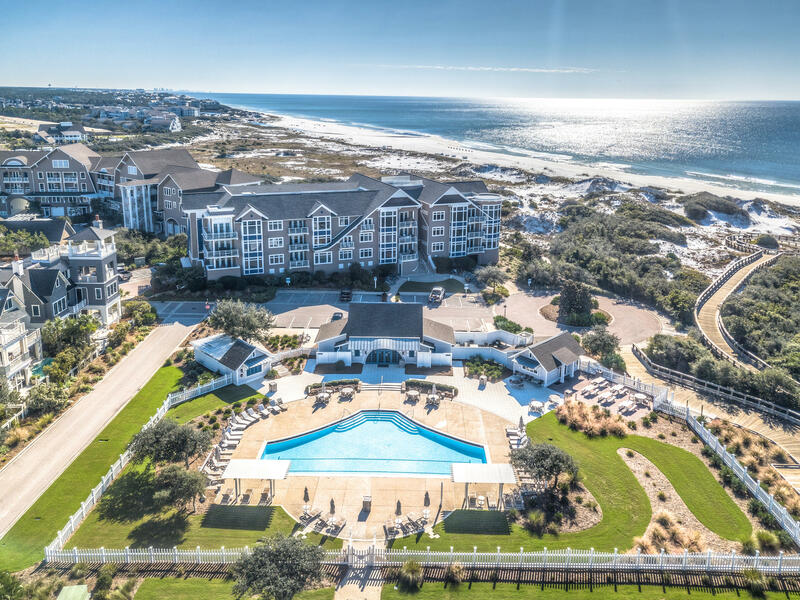 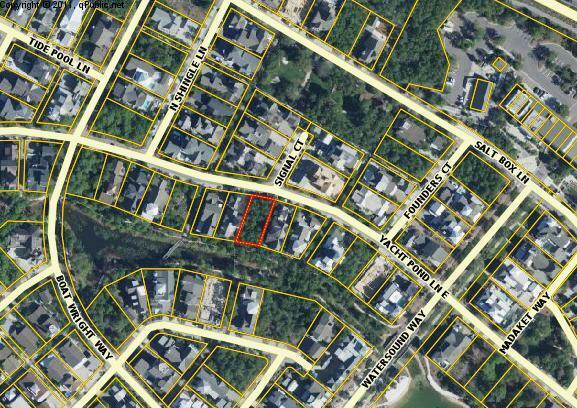 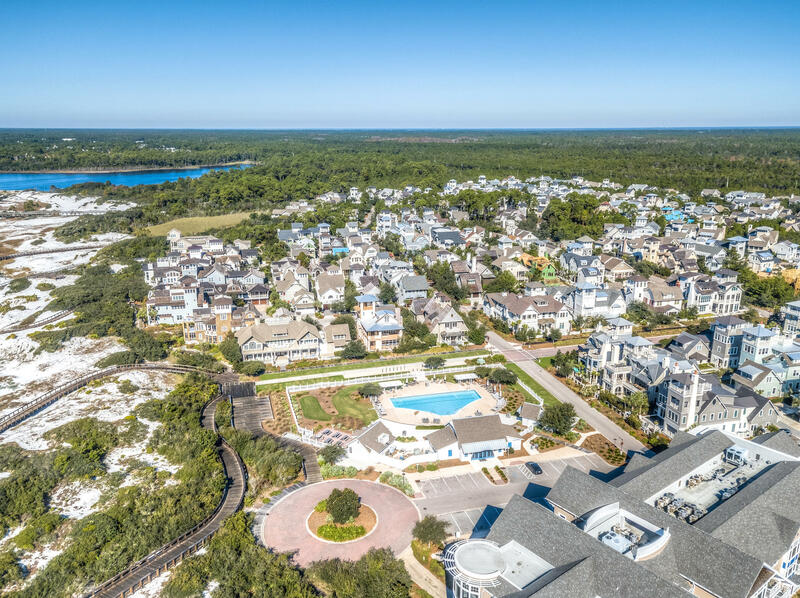 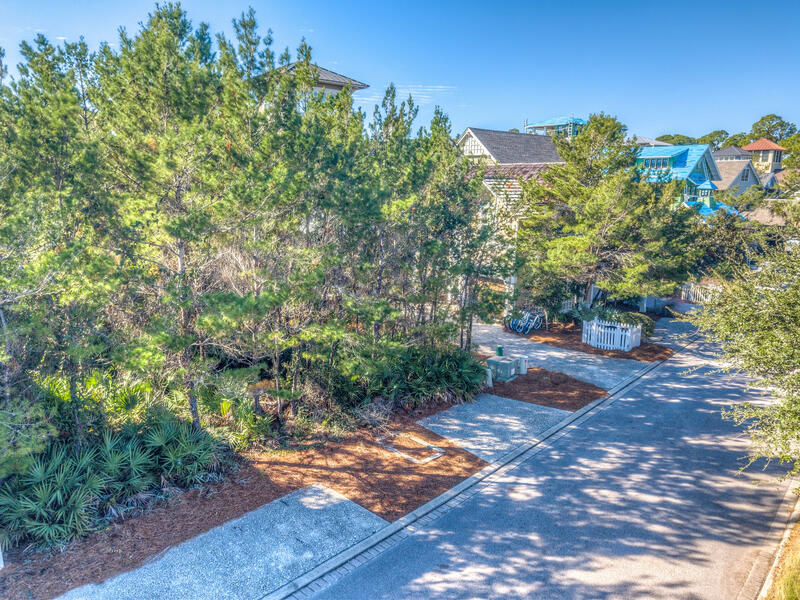 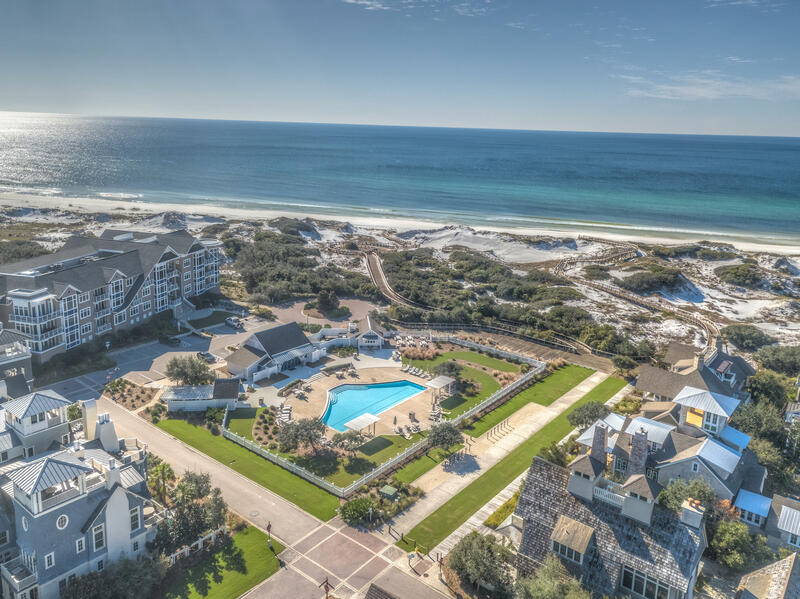 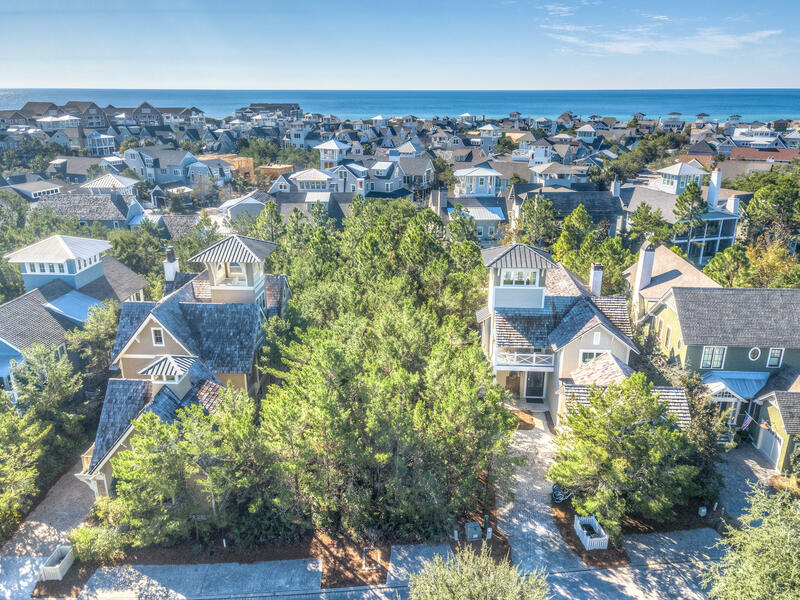 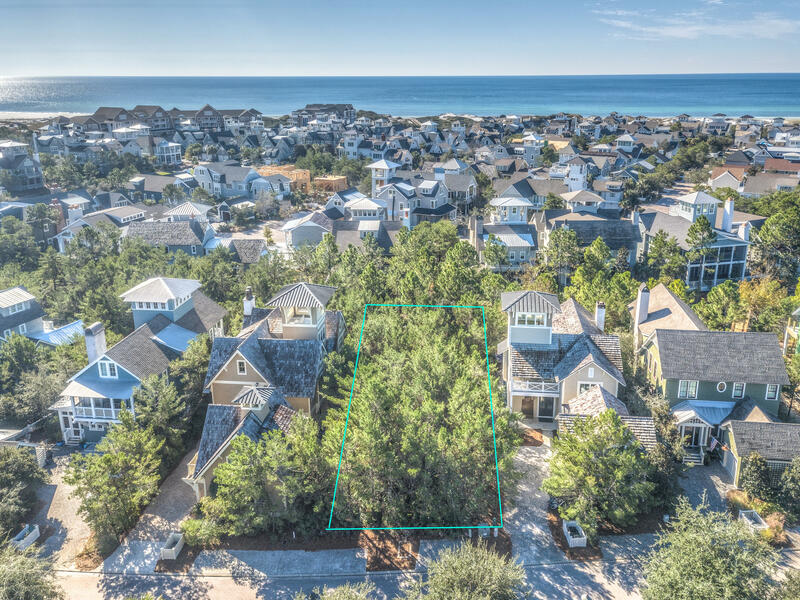 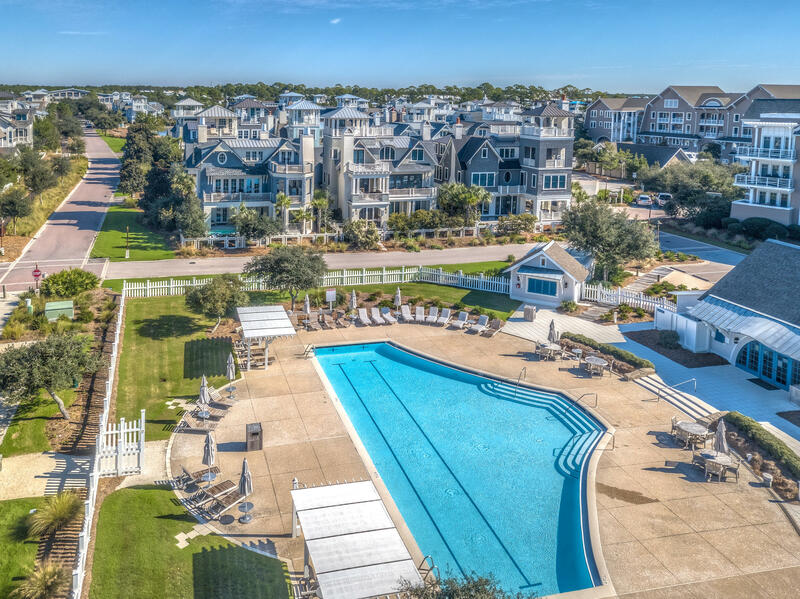 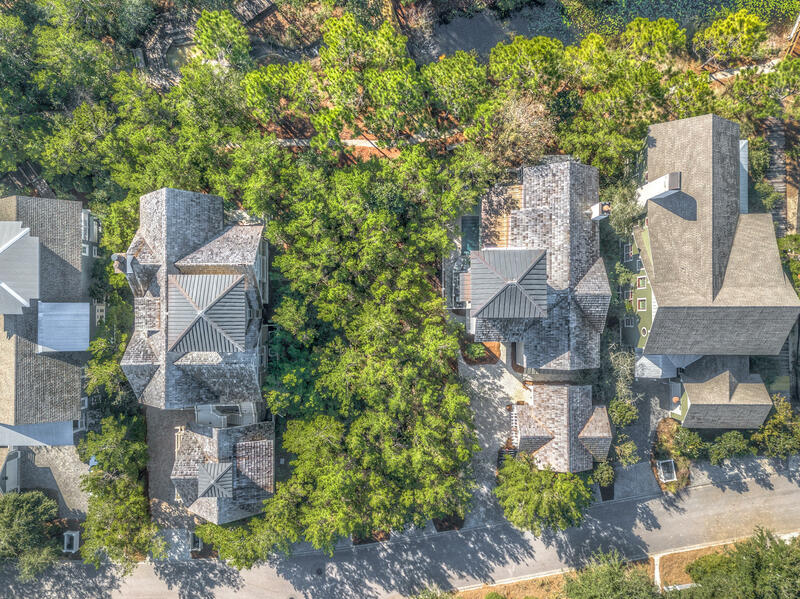 Enjoy all the amenities of WaterSound, which include the private beach club, beautiful conservation areas with parks and trails shaded by coastal pines and oaks. 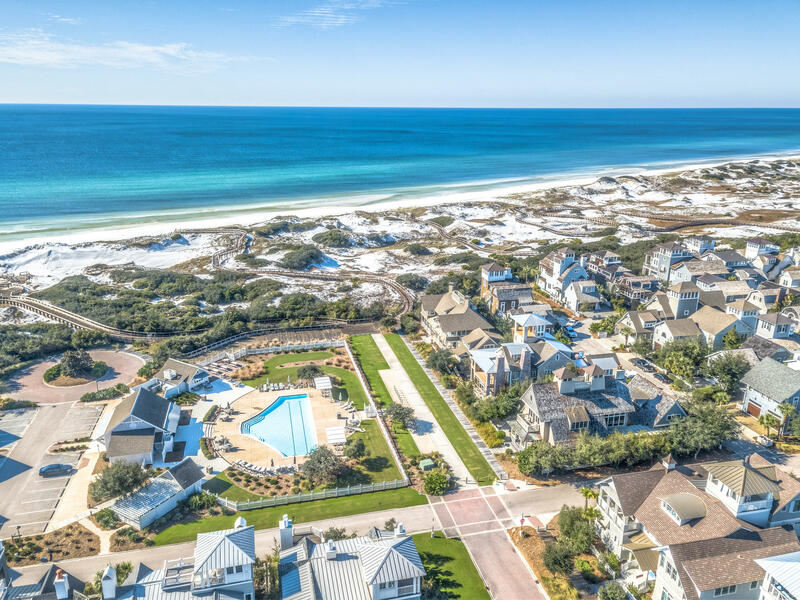 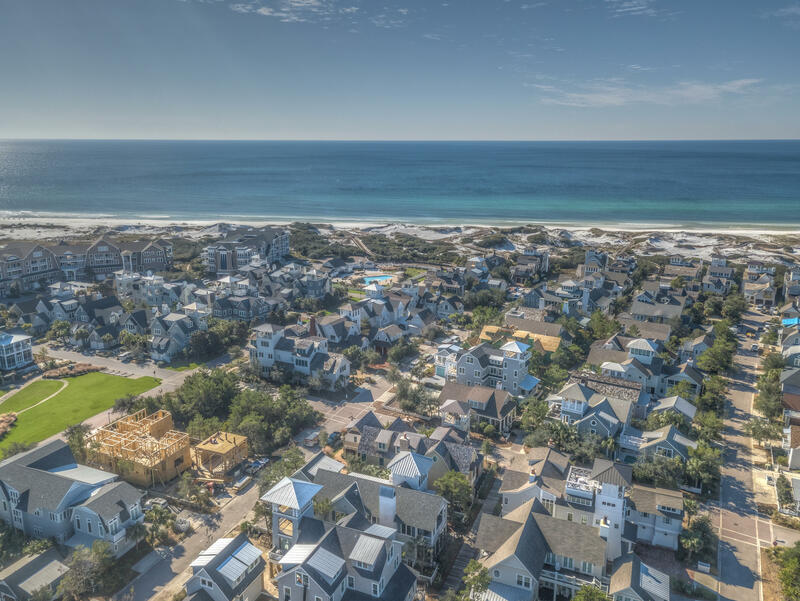 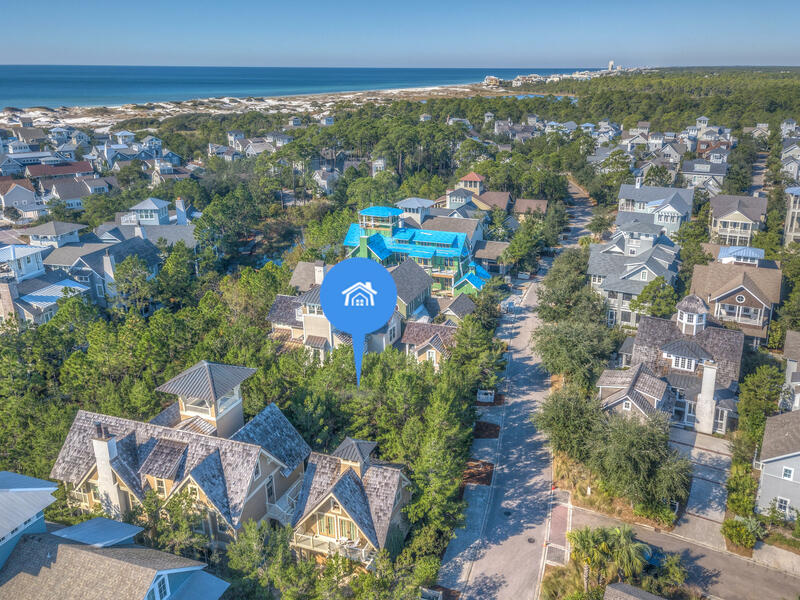 WaterSound is a sought after community on scenic Highway 30-A, bounded by the Gulf of Mexico to the south, one of the area's gorgeous coastal dune lakes on the east and Deer Lake State Park on the west.